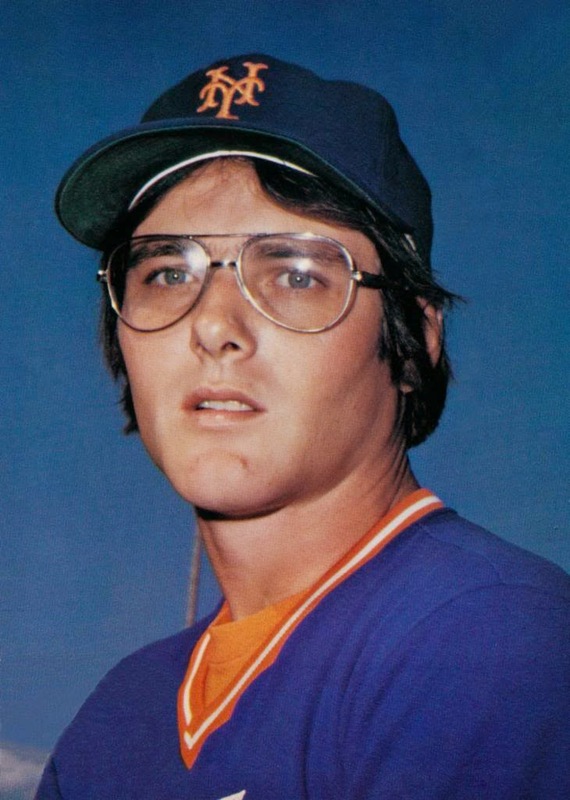 Tom Veryzer, native of Islip, New York, and former major league shortstop for the Detroit Tigers, Cleveland Indians, New York Mets, and Chicago Cubs, passed away Tuesday July 8, 2014 from complications of a stroke according to multiple reports on Twitter. He was 61. Click here to read more about Veryzer's 12-year major league career and his role in Len Barker's perfect game.